The recent news of parent company MV Agusta Holding completing its organizational restructure to now have 100% control of MV Agusta, further solidifies the company's future to continue delivering premium high-performance motorcycles from the Schrianna based factory. Regarded as an important milestone in the company’s history, MV Agusta is now in a position to continue plans for its growth, undertaking new projects and implementing new programs across the globe. The first of these new programs is the newly launched roadside assist program for the USA. Partnering with Motorcycle Towing Services (MTS), MV Agusta USA will now provide all new MY2017 (and onwards) motorcycles with a two year roadside assistance program at the time of purchase - 24 hours per day, 365 days a year. 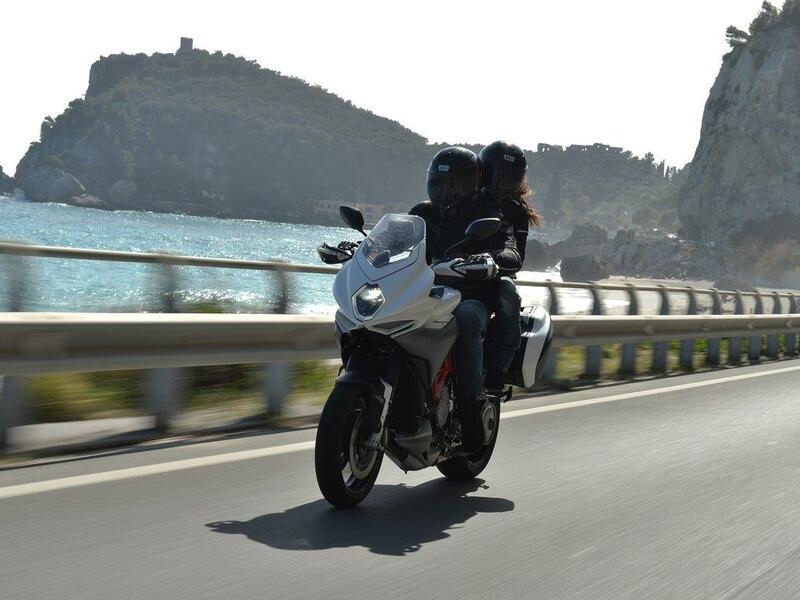 Backed by the two year warranty, the new roadside assist program provides MV Agusta customers confidence that they have full support from the factory as well as the nationally renowned MTS. Customers can find out more information on the new roadside assist program when they visit their local authorized MV Agusta dealership. Dunlop, esq'z me, esq'z me and 9 others like this. Too bad they are not planning to open a warehouse with parts here in the US. At least they are trying to move in a direction. Marko G. and Marko G. like this. Yeah, spotted @mvagustaUSA's post on Instagram about this and tactfully posted a similar response(mainly regarding investing capital towards warranty claim support vs a program that most people have coverage via AAA or their insurance)... it got deleted.. Either way, I'll take the offering as a step forward.. So the bike gets to the dealership and then what ? The only people who would find this useful are touring riders ie. TVL owners. The are no parts either in the past of forseable future - either way - riders will be taking the bus home if one single problem arises where the bike can't be ridden/ a no start. This would have been helpful a few months back when my clutch gave out on my way home from work. For the record, AAA or at least California AAA will not tow a motorcycle. Instantgram is just a bunch of photos right? photos, videos, text descriptions, links, comments etc. Try it, you might like it!? Last edited by drunkentrader; 08-29-2017 at 10:53 PM. A bunch of pictures yeah…but dam some of em are good. !